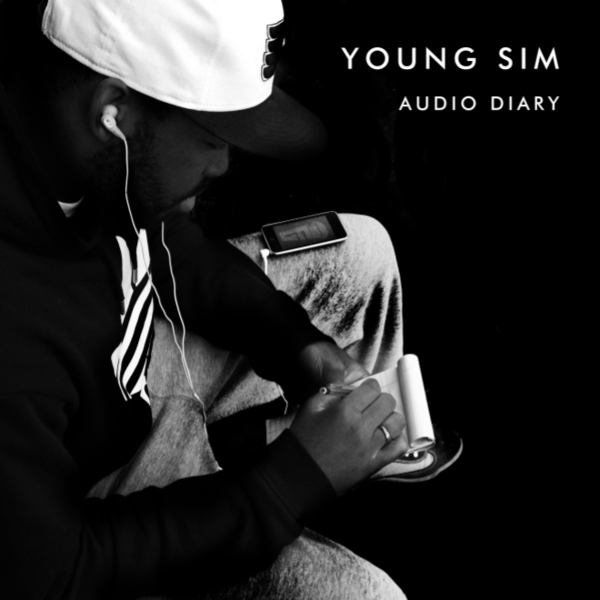 New podcast, featuring an interview with Young Sim, rapper and president of the Feel Good Music Coalition, and also exclusive content from his new album Audio Diary. For more information about Young Sim or the stories behind Feel Good Music Coalition, please visit their WEBSITE. Subscribe to Linescratchers Video on YouTube! After a long period of darkness and apostasy, the podcast has returned. Enjoy! New special Mid-term Elections episode featuring the Insufferable Hipster! Featuring the first official Linescratchers Theme Song! Also including a special segment featuring Thomas Hatton called “THE WORKSHOP”! Interview with multi-talented composer, singer, performer, pianist, American Idol finalist, philanthropist, and Live for Music creator, Shaun “Hammer Hands” Barrowes! Shaun talks about his dance competition, his passion for music in schools, songwriting, his faith, and his sweet ride. For more information about Shaun’s high school band tour, and his international dance competition with So You Think You Can Dance choreographer Mandy Moore, check out the websites at www.liveformusictour.com and www.liveformusicdance.com. The dance competition will be accepting submissions until August 1st, 2010. Featuring a new segment with CALLERS from all over the world!